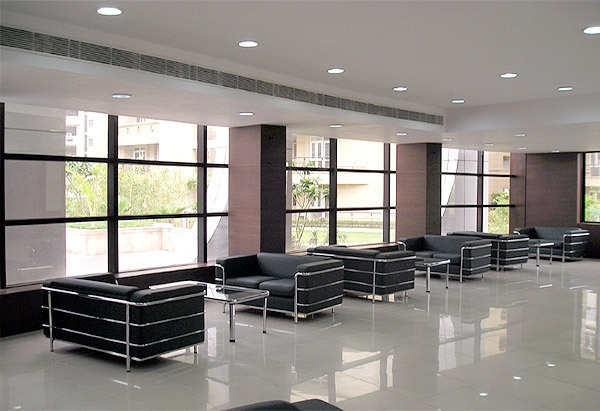 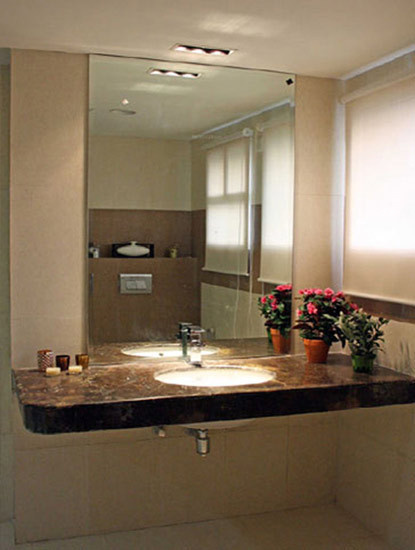 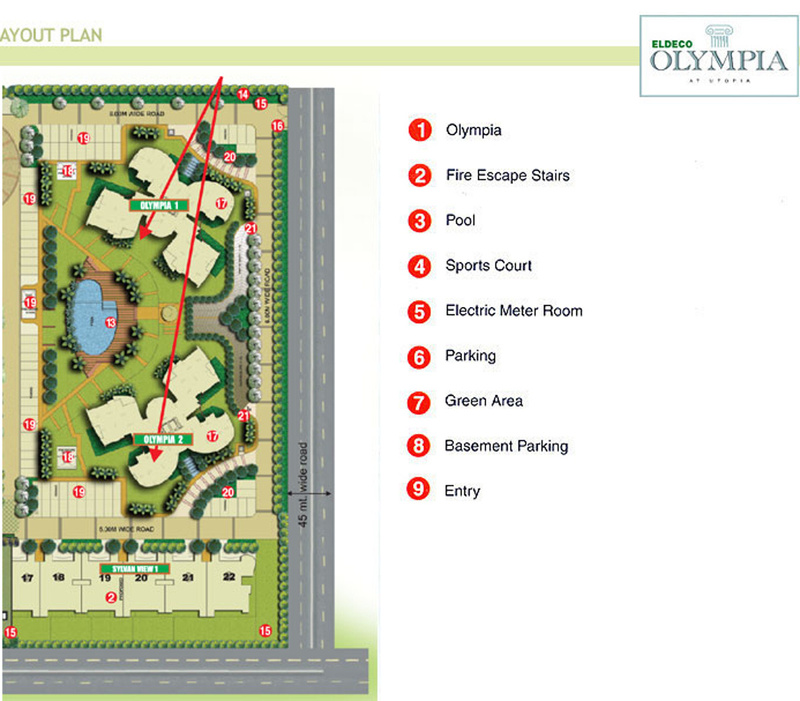 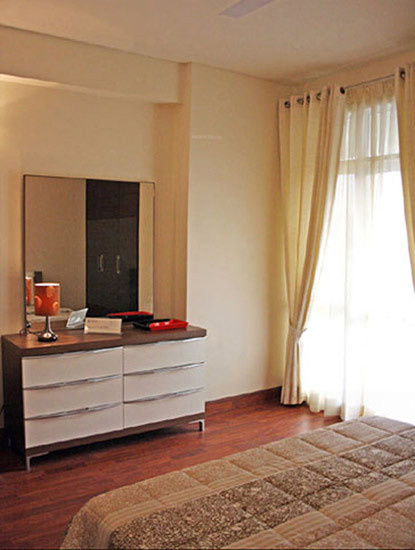 Olympia is a premium housing project launched by Eldeco in Sector 93A, Noida. 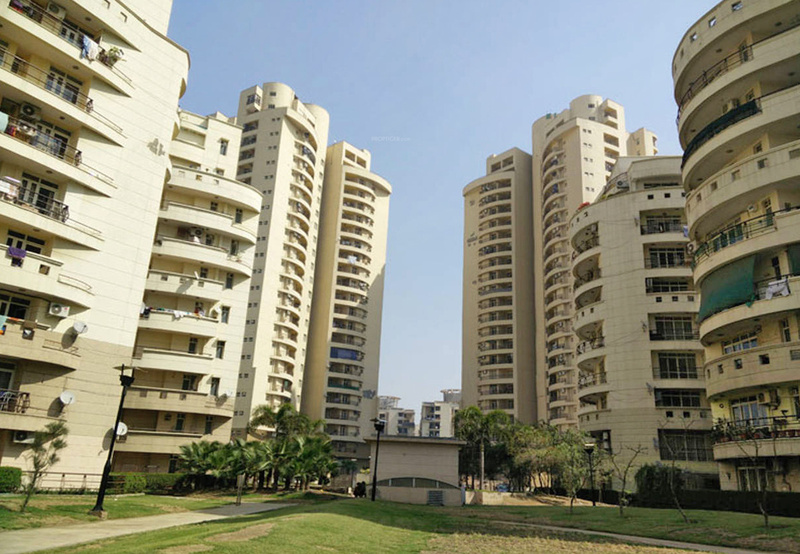 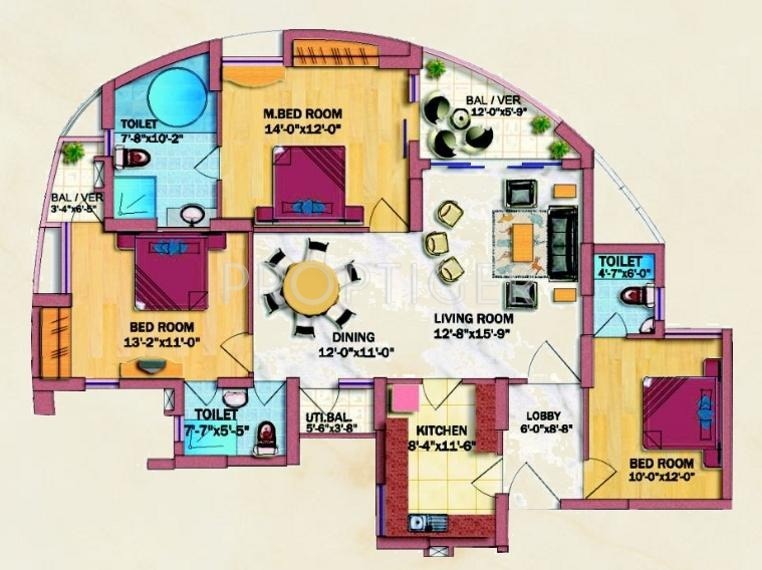 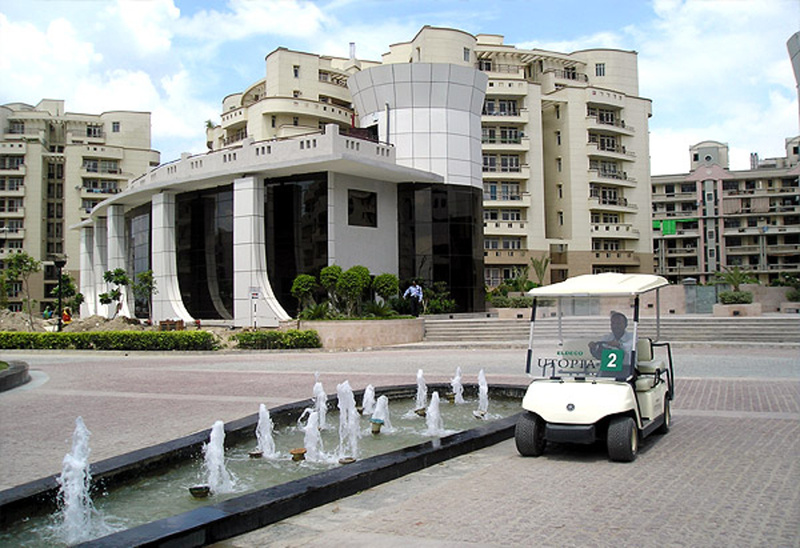 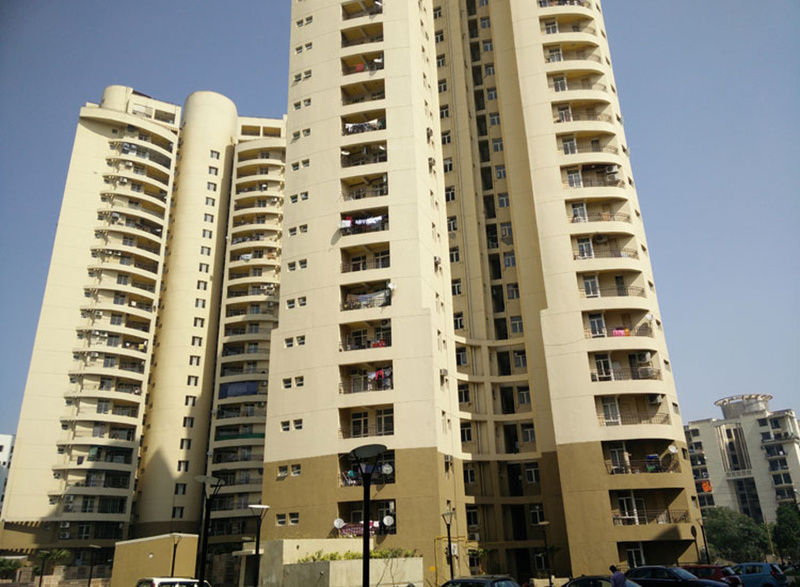 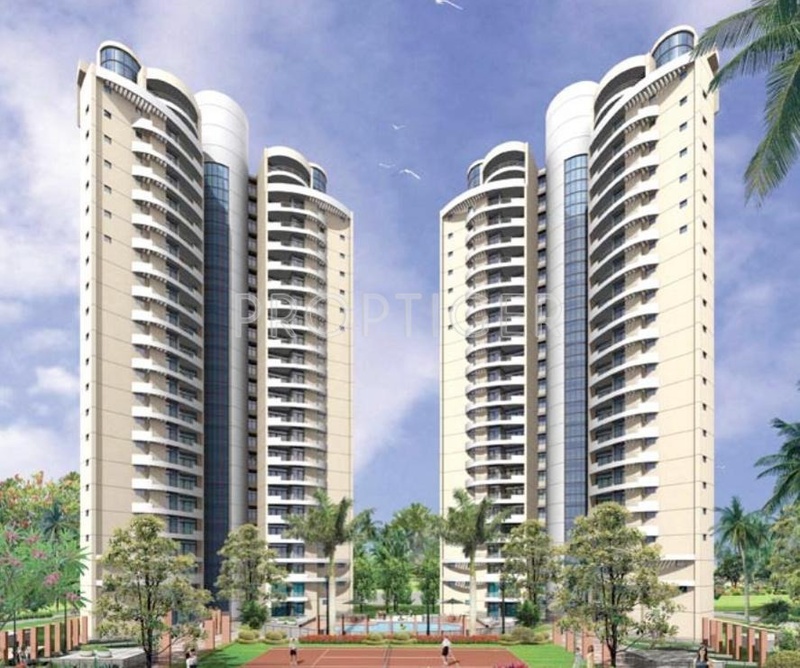 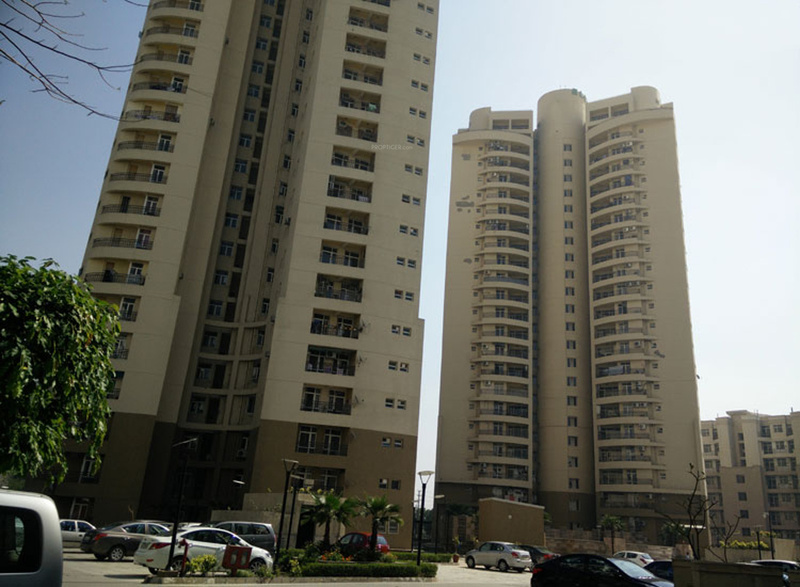 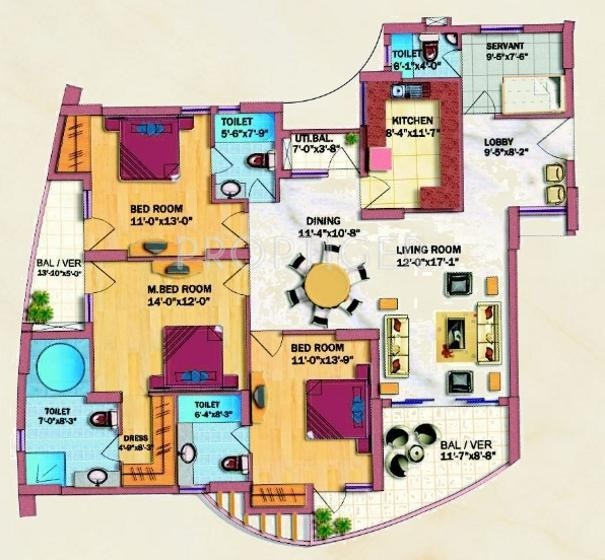 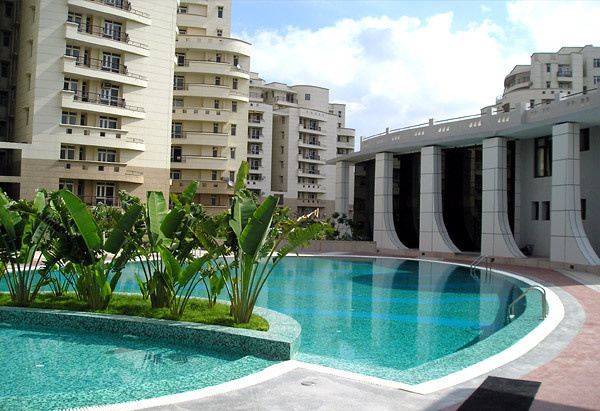 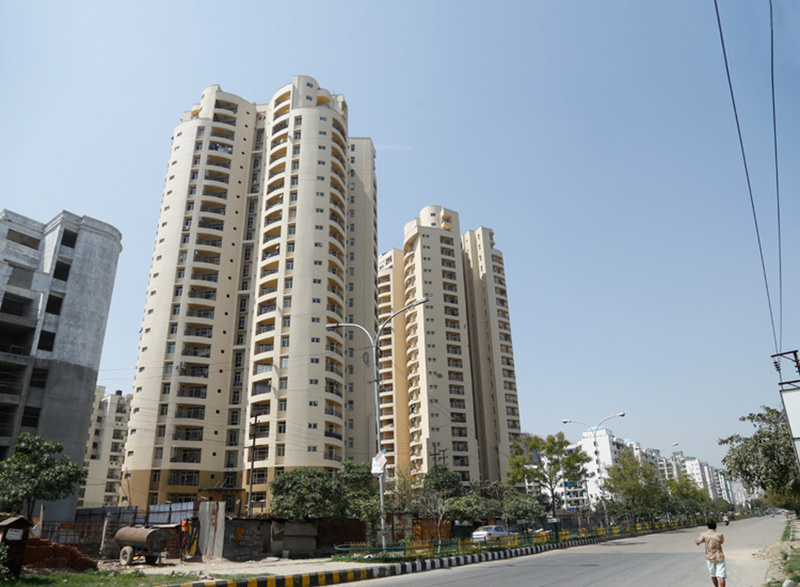 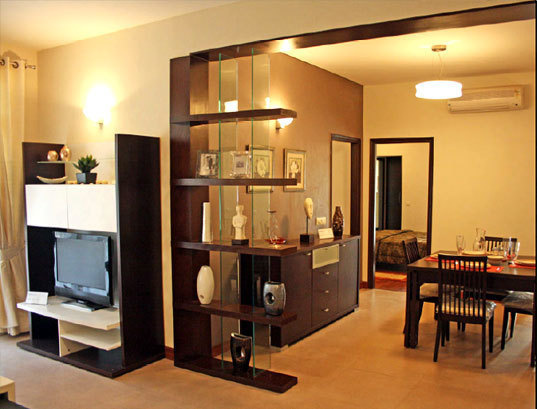 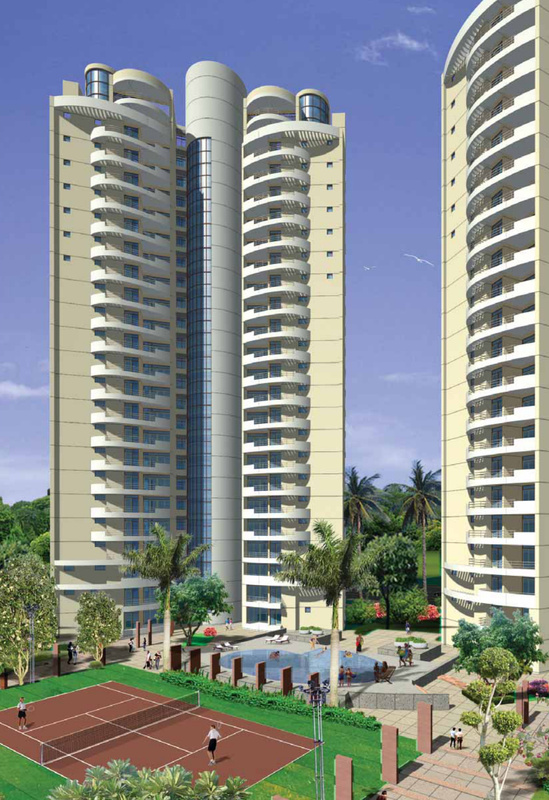 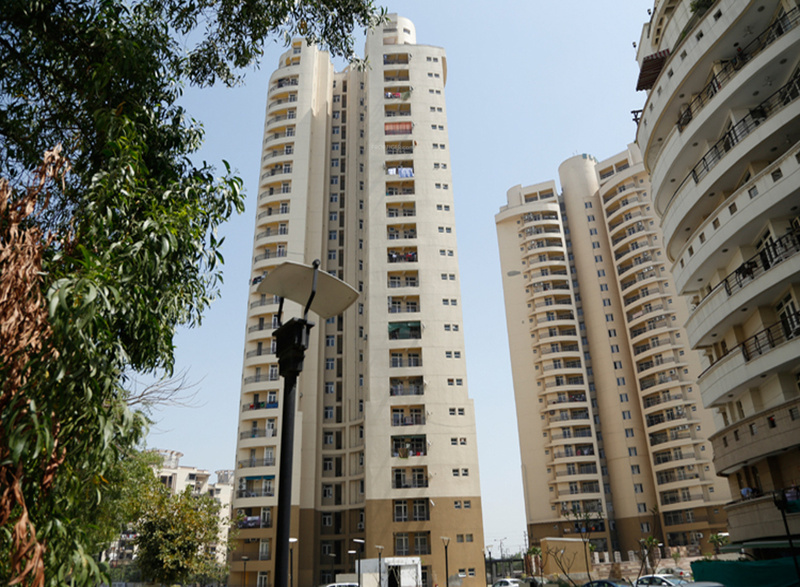 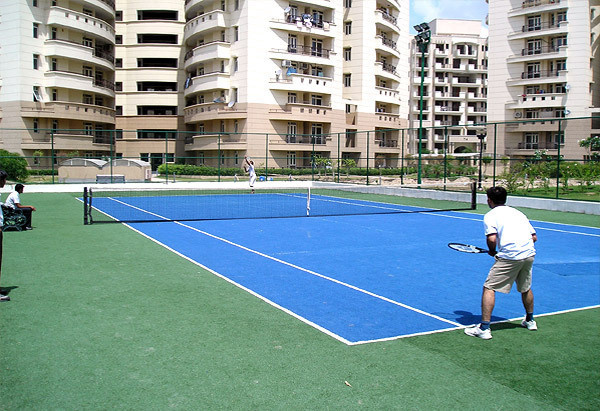 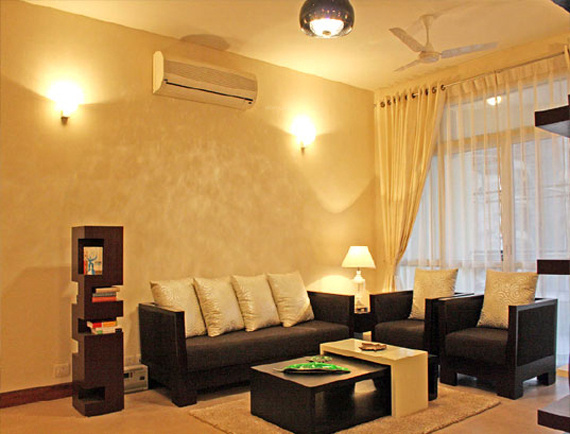 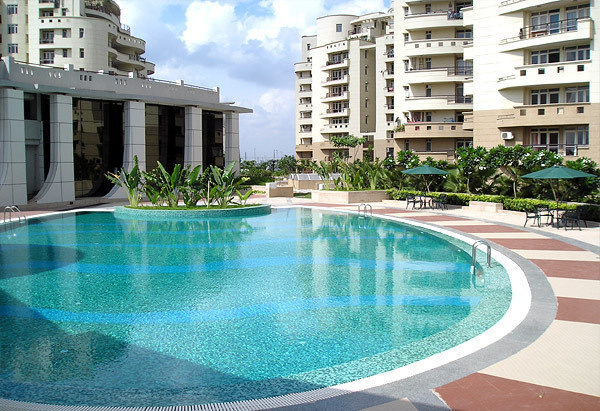 These 3 BHK Apartment in Noida Expressway are available from 1425 sqft to 3535 sqft. 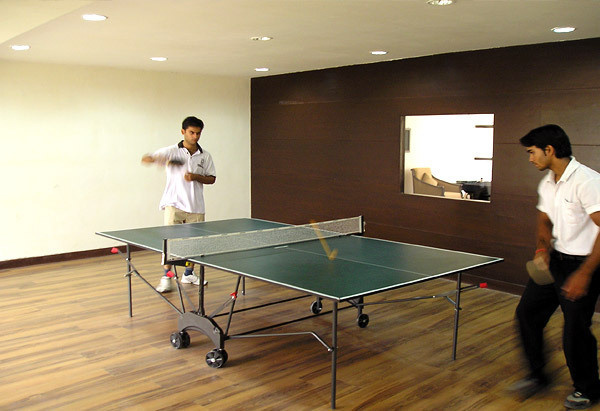 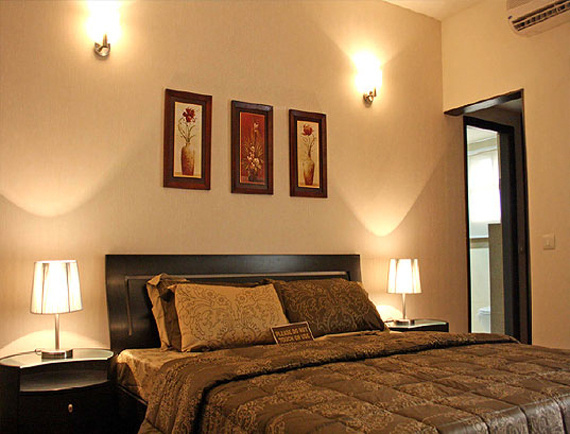 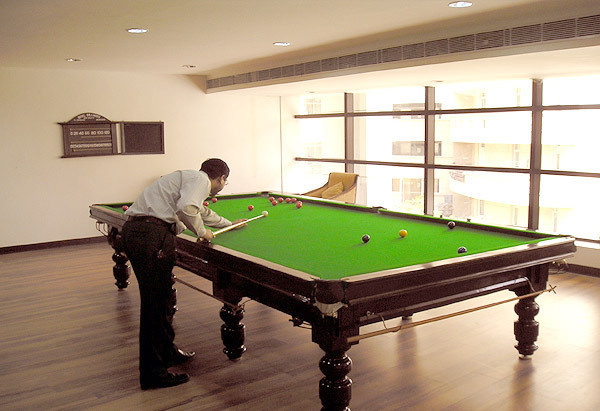 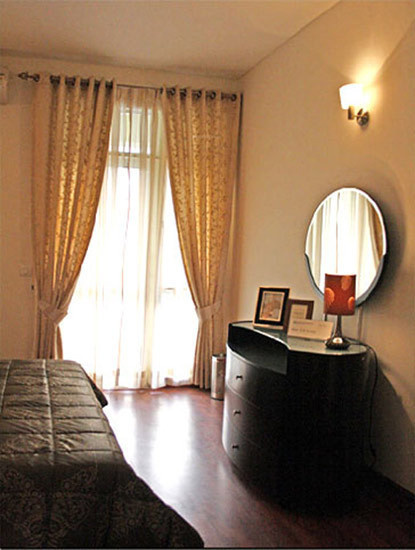 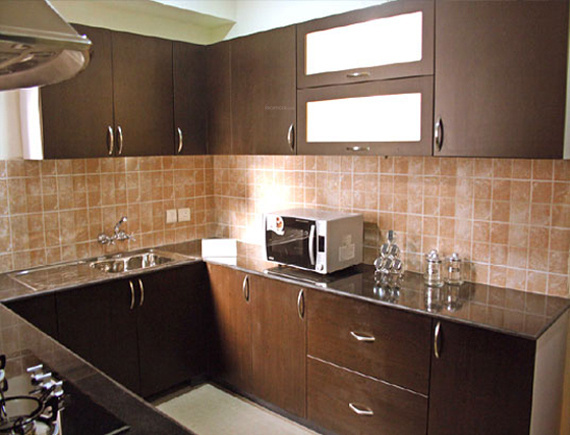 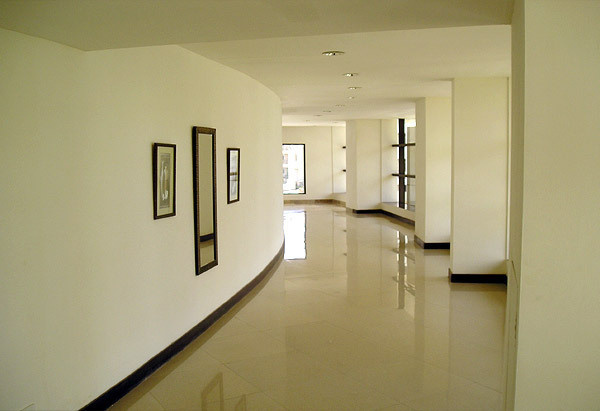 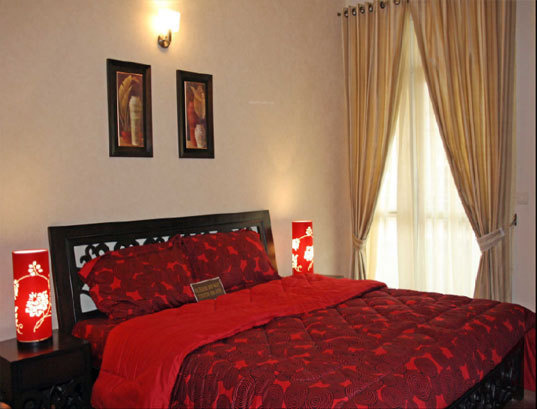 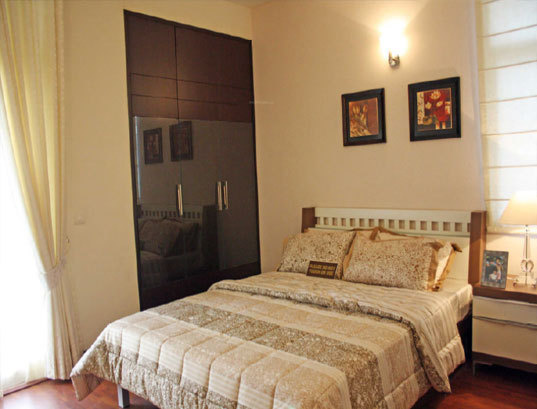 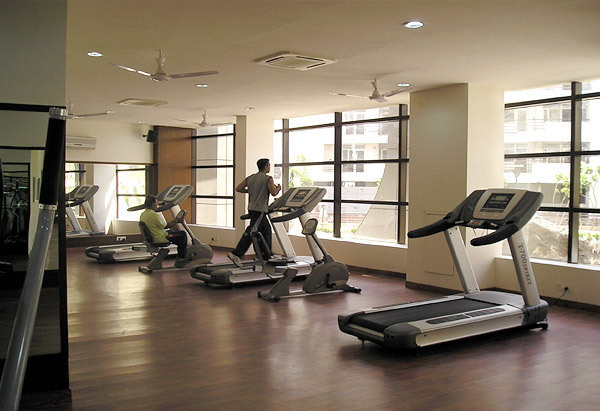 Among the many luxurious amenities that the project hosts are , Guest Rooms, , Indoor Games, Power Backup etc.